The Bay Ridge Branch has lost its companion. Hay this could have been from the other walk….wow. 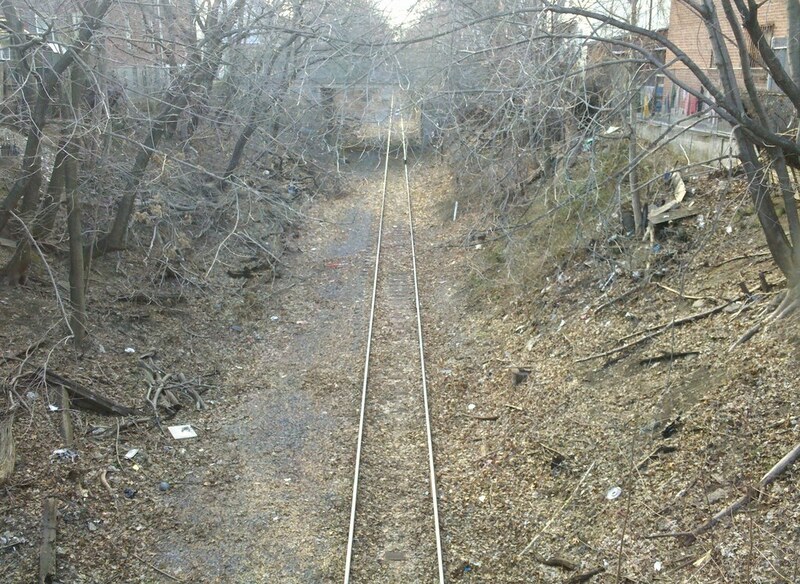 Proably a case of saving ENERGY, by cutting back to one rail line instead of two.